To claim your new phone accessory, all you have to do is just visit any OPPO Concept Store or Kiosk nationwide and present your phone that is listed above. That’s not all! You also get the chance to win a brand new OPPO F1s upon receiving your new phone case. Take a selfie with your phone case and post it on the OPPO Philippines Facebook page found here: facebook.com/OPPOPH. 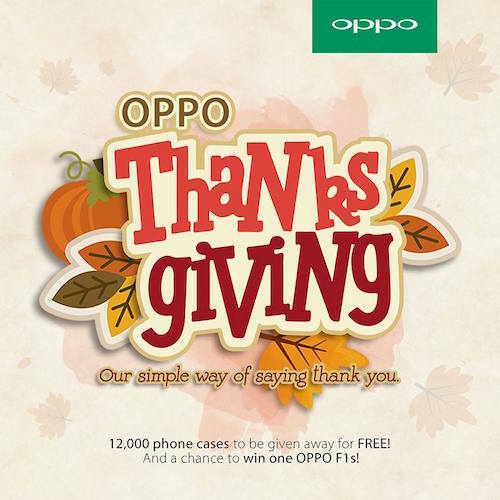 Along with your photo, a caption thanking OPPO for the gift should be included as well as the hashtag #OPPOThanksgiving. The complete mechanics are found here: https://www.facebook.com/notes/oppo/oppo-thanksgiving/669434526551648. Please make sure to follow them correctly to qualify. 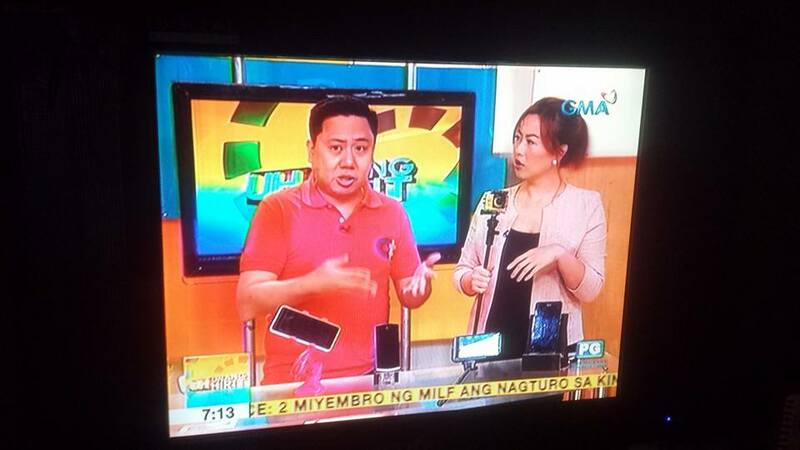 We should thank OPPO Philippines for being generous to their loyal customers. You guys rock!